Truly comfortable for children thanks to foam-padded back and adjustable straps. 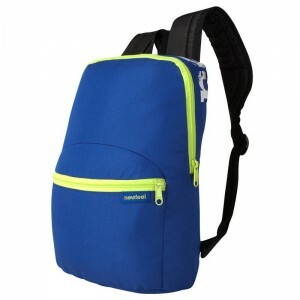 Enable children to carry their own belongings for everyday use. 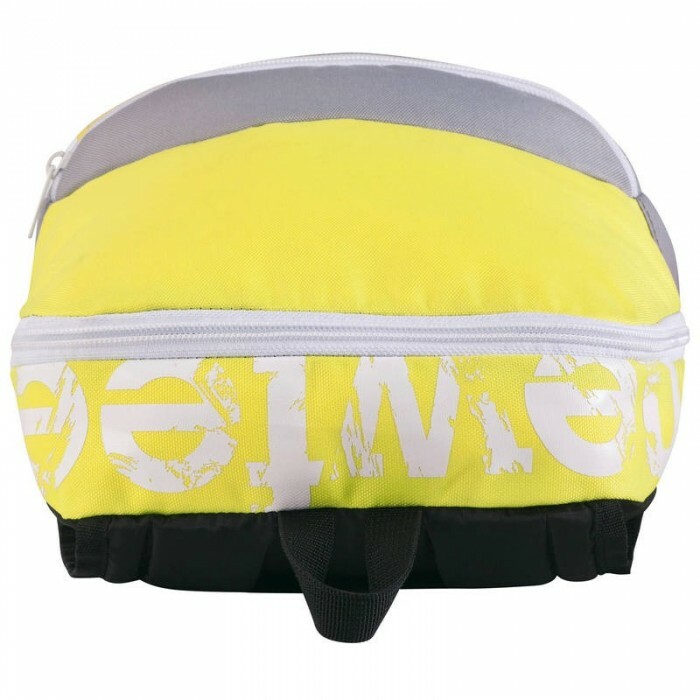 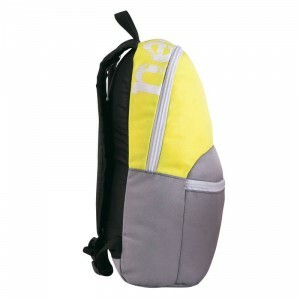 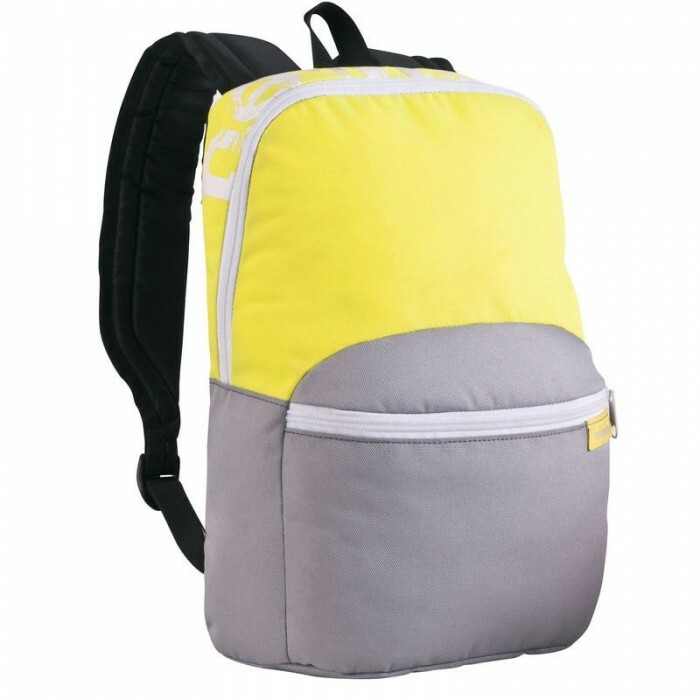 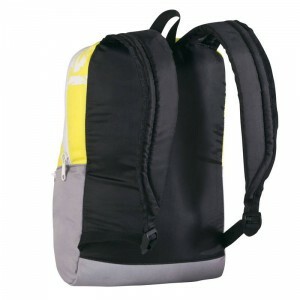 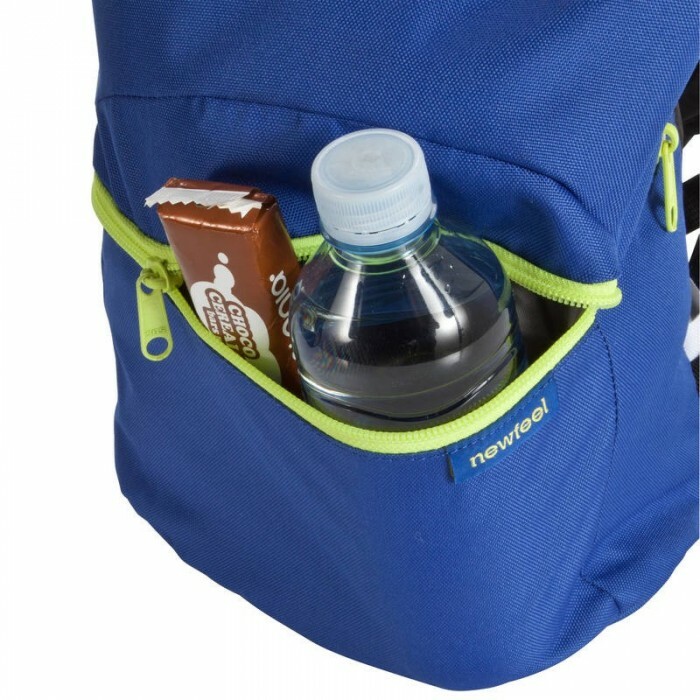 Although it is small and suitable for children, this backpack can hold all the everyday items needed (sport, games, books, bottle).Large compartment and front zip pocket. 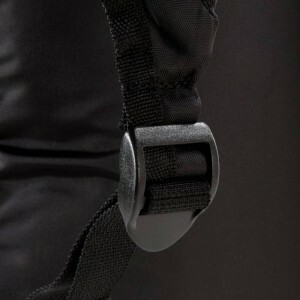 Adjustable padded straps. 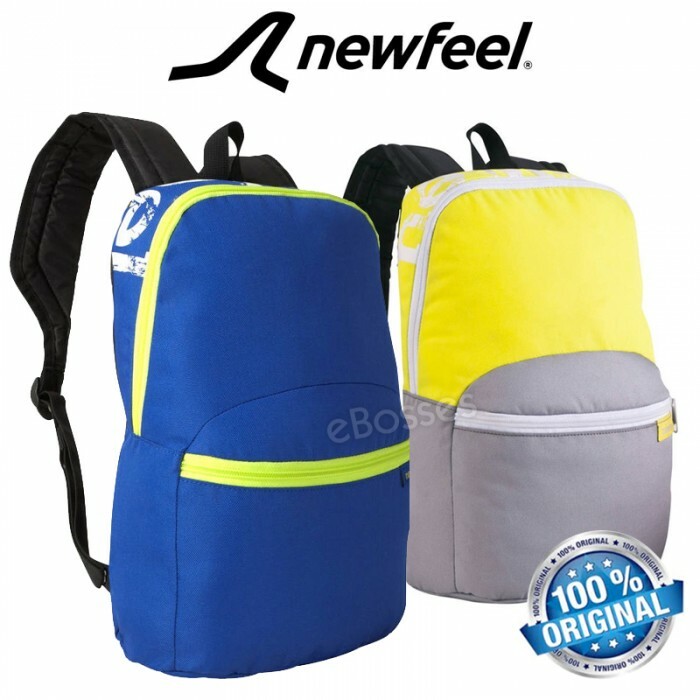 ANATOMIC DESIGNSuitable for children thanks to its small size and adjustable straps. EASY TRANSPORTTruly comfortable for children thanks to foam-padded back and adjustable straps. 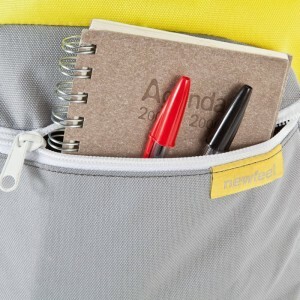 MULTIPLE COMPARTMENTS2 storage spaces with a large main compartment and a front pocket. 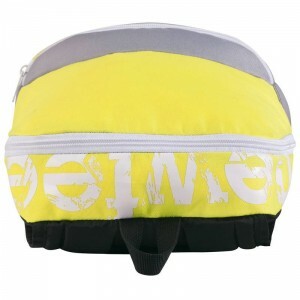 WATER RESISTANCEProtect belongings from the rain thanks to the water repellent treatment. 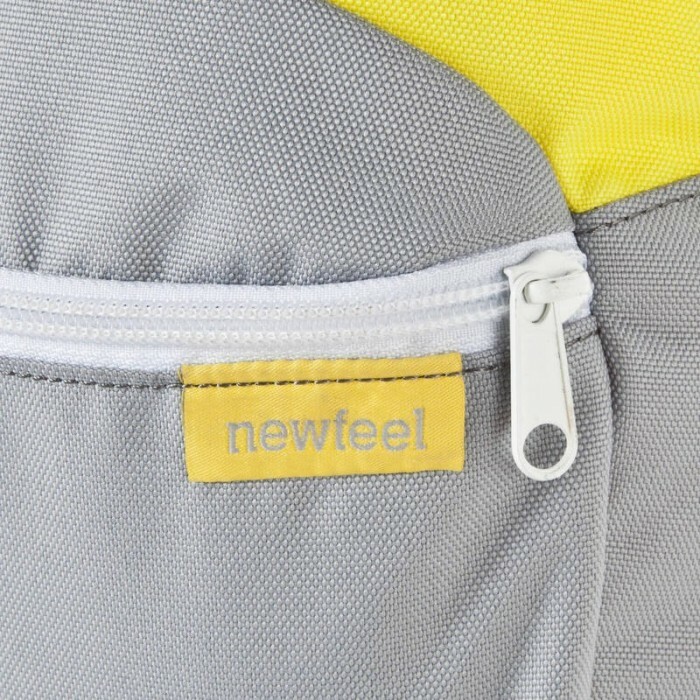 To ensure fabrics retain all their initial properties (waterproofing in particular), do not machine wash, do not tumble dry, do not dry clean, do not use bleach. Do not iron. 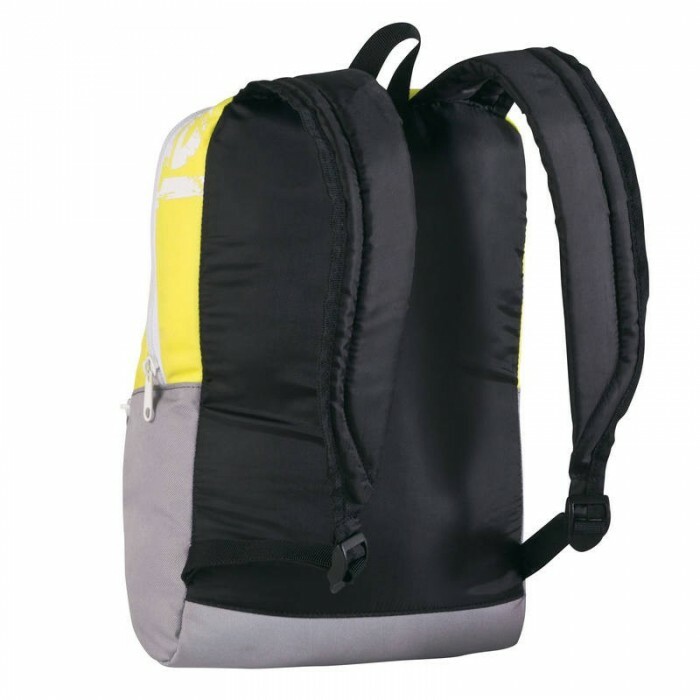 To clean your backpack by hand, you are advised to use warm soapy water and a brush if necessary. 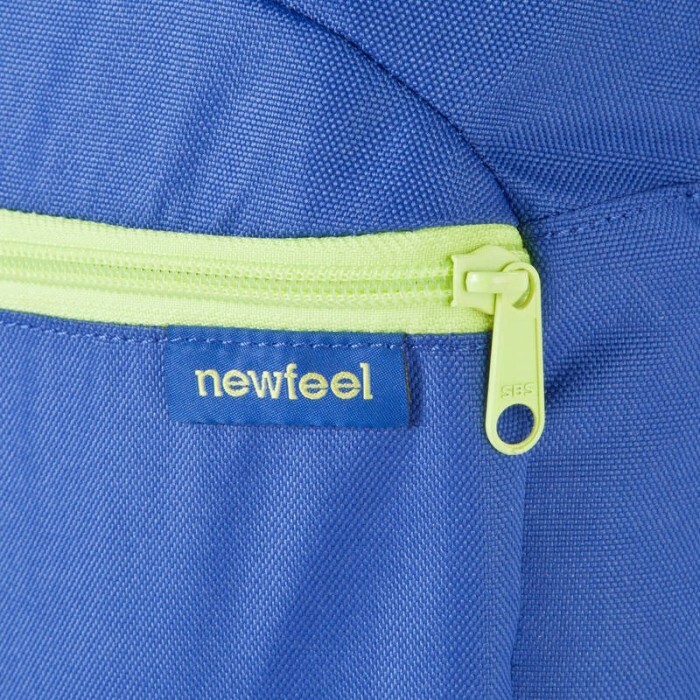 After a few years, you can refresh the water repellent properties of the fabric using a waterproofing spray.